Filters all the water at your home’s main water line, so all your water is clean, even in the shower, kitchen, and laundry. Purifies water through a deep cleansing process. Contaminants are filtered out leaving clean drinking water. 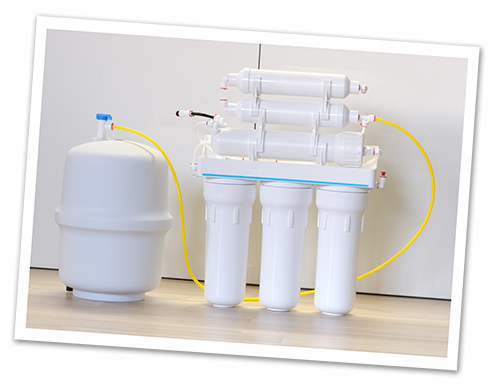 Filters water just before the tap, reduces sediment from water pipes, and improves taste.